PokerStars Live is home to all PokerStars-sponsored live events and cardrooms. 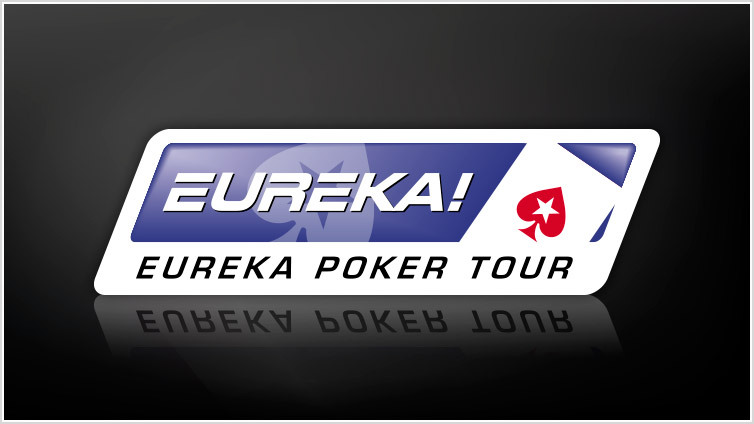 Huge poker tours - like the European Poker Tour (EPT) and the Asia Pacific Poker Tour (APPT) - bring together players from around the world for big events, rich prize pools, and professional cash games at distinct festivals and national poker rooms. Whether it's global tours like the EPT and APPT, or more regionally-focused tours like the Brazilian Series of Poker (BSOP), PokerStars Live offers the highest quality poker experiences in the world - and we’re inviting you to join the action. For more on PokerStars Live events and cardrooms, see below. A staggering 1,039 players took part in the first-ever PokerStars Players NL Hold’em Championship (PSPC) in 2019, making it the largest $25,000 buy-in poker tournament ever held. 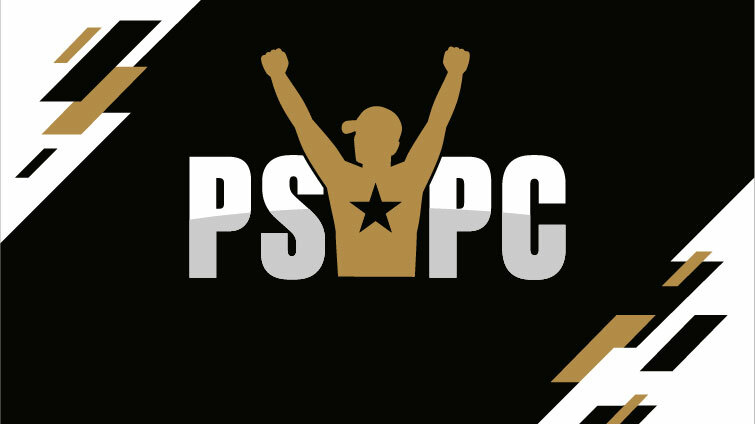 With $1,000,000 added to first place, and $8,000,000 to the prize pool via Platinum Pass awards, the PSPC attracted players from around the world, including 320 Platinum Pass qualifiers, who each won their seat via a series of promotions and giveaways held throughout 2018. Spain's Ramón Colillas would eventually lift the trophy, turning his Platinum Pass into $5.1 million and poker immortality. 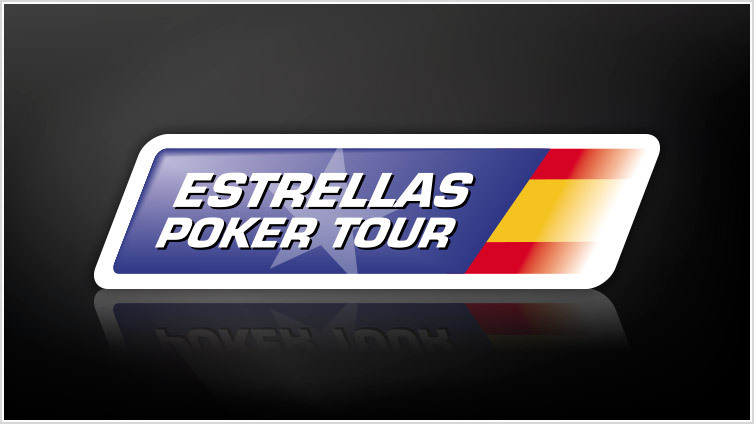 The much loved and iconic European Poker Tour (EPT) is the world’s richest and most popular poker tour. Heroes, pros and villains have made their stories across the felts in glamorous cities and historic casinos across Europe and beyond. And the EPT is now the marquee name in live tournament poker. 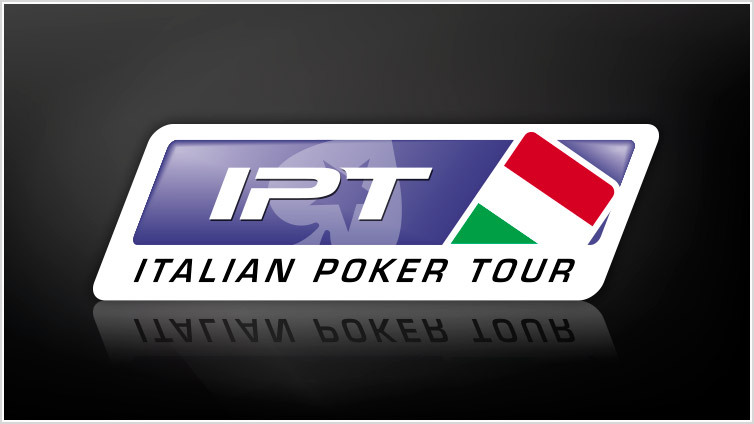 Designed for all players, the EPT raises the bar on how tournaments should be run, with record-breaking prizes and unforgettable moments as standard. 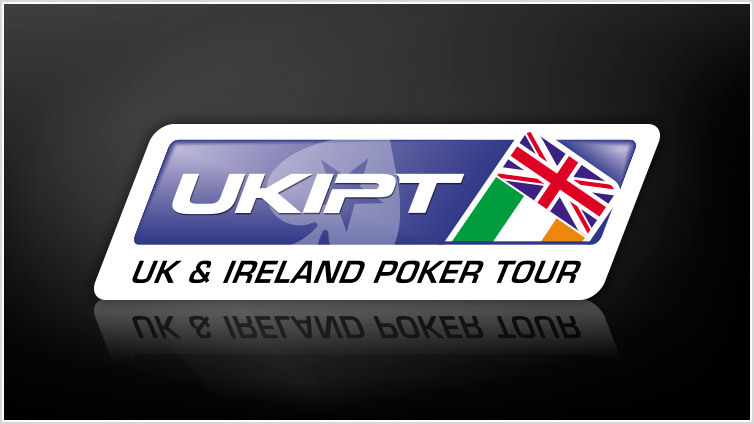 Buy-ins range from €100 up to €100,000. 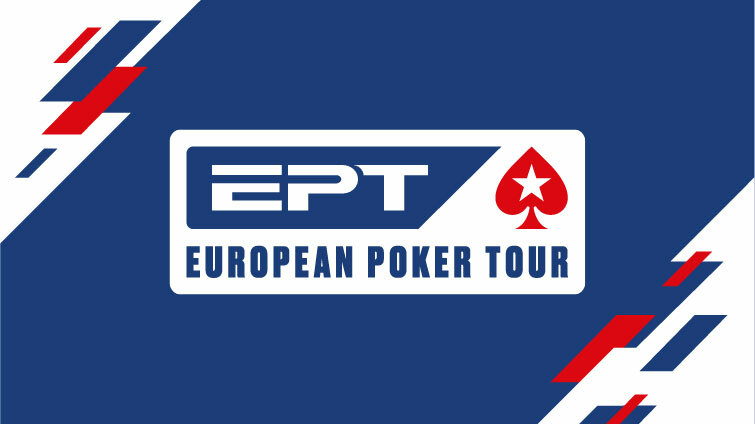 If you like high-quality poker action at must-visit destinations, then the EPT is ready and waiting - make sure you’re part of it. 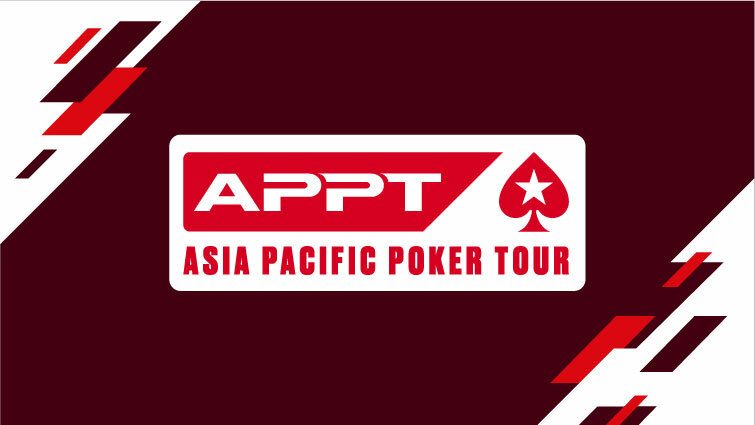 Originally launched in 2007, the Asia Pacific Poker Tour (APPT) is the premier poker tour in the Asia-Pacific region. 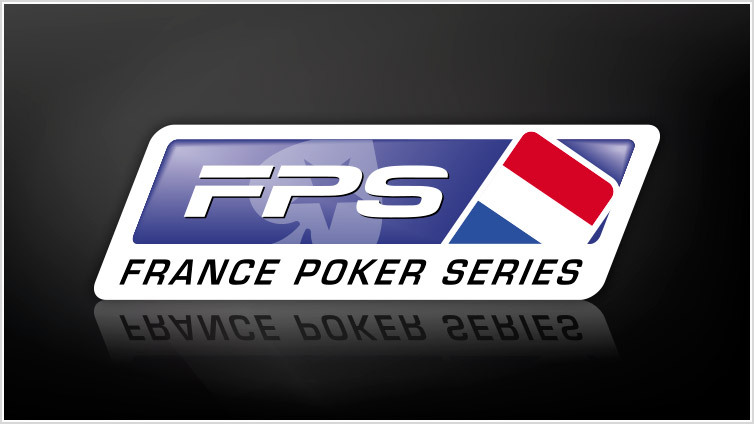 It regularly awards the most prize money to the largest player fields, and past stops have included Macau, the Philippines, and South Korea. The APPT umbrella also includes record-breaking events such as the Asia Championship of Poker (ACOP), Macau Poker Cup, Manila Megastack, and Macau Millions. 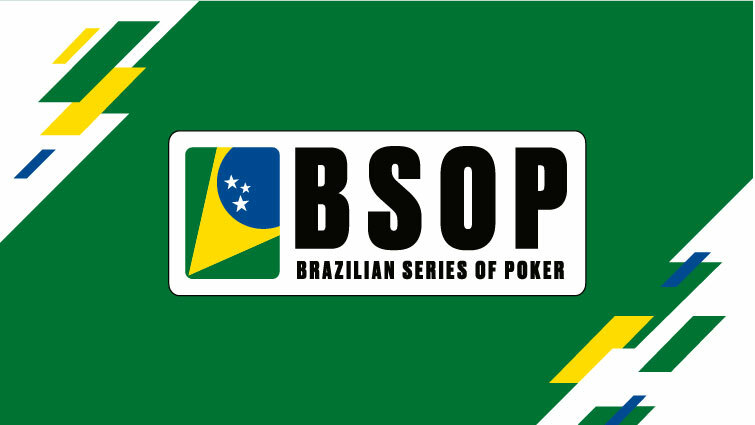 Launched in 2006, the BSOP is Brazil’s biggest poker tour. Visit beautiful and exciting cities as you chase BSOP success across the country. Join hundreds of qualifiers and the best players in Brazil and Latin America, as they play for huge prize pools and a BSOP Title. Have you got what it takes to become the next champion? Visit the official BSOP site. For over 13 years, PokerStars-sponsored festivals have set the industry-standard for live tournaments and cash games. Bringing together thousands of players - both professional and amateur - each tour carries poker to a new corner of the world, creating countless memories in the process. 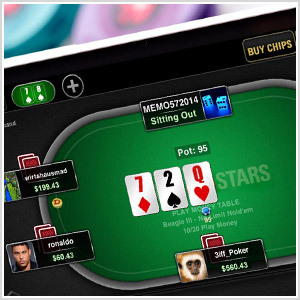 PokerStars Live builds on their successes to push live poker to its limits.